I was born and raised in Saint John. I have been working in a daycare environment for 2 years. 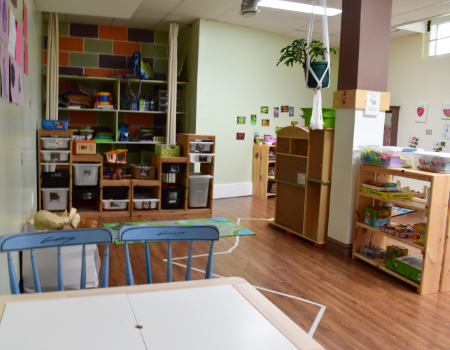 After taking the Early Childhood Education course at NBCC Saint John I have worked with preschool age, toddlers and babies. I am a kid at heart, very energetic and outgoing. I enjoy working with the staff, and getting to know the children and their families. 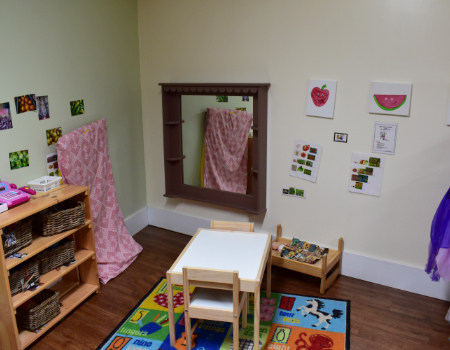 These children will be given opportunities to work on projects for a longer period of time they may practice working on dramatic plays, planning outings, and learning form special guests. 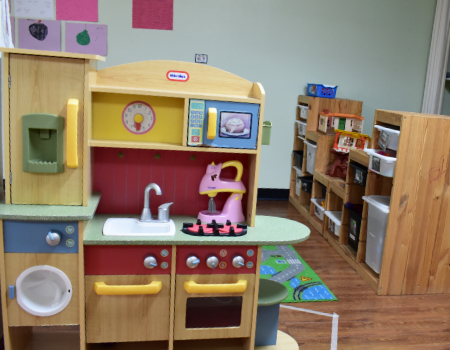 Children have fun learning through a variety of natural and manmade crafting materials, playing active games, participating in group time, etc. Days are filled with many different activities based on the interests of the children. Special events such as the Christmas Concert and Graduation are highlights for most children. 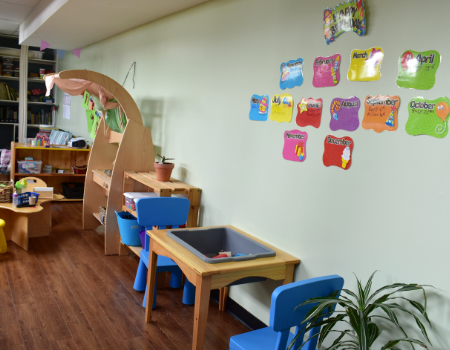 Children will have opportunity to grow and develop skills in many areas needed for kindergarten.